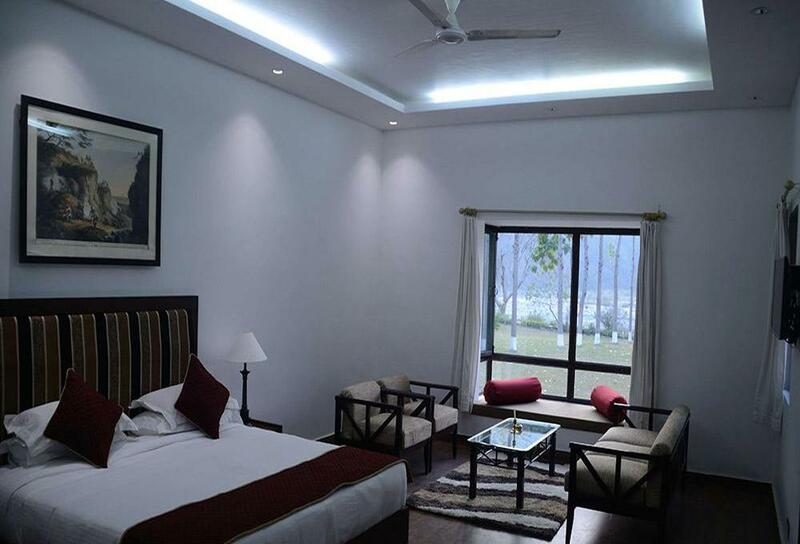 Ramganga is a splendid heritage property in the Jim Corbett which attracts thousands of tourists every year. 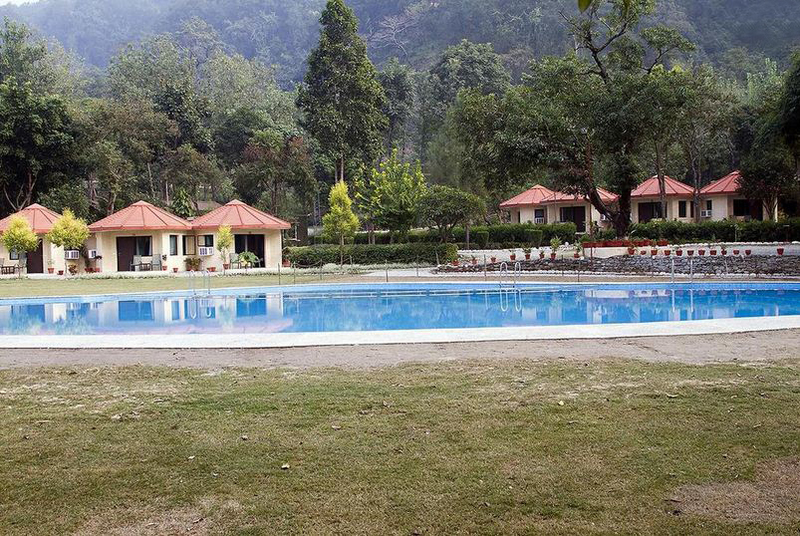 Ramganga River flow flows alongside the Ramganga Resort from which it got its name. 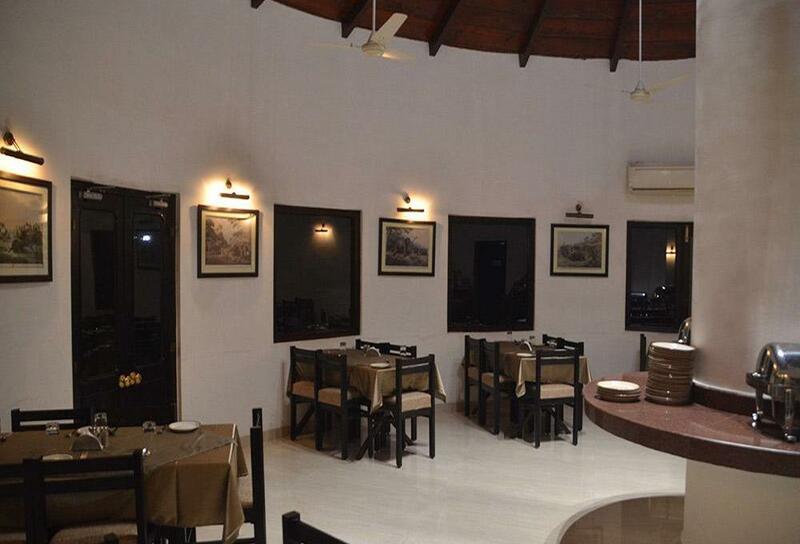 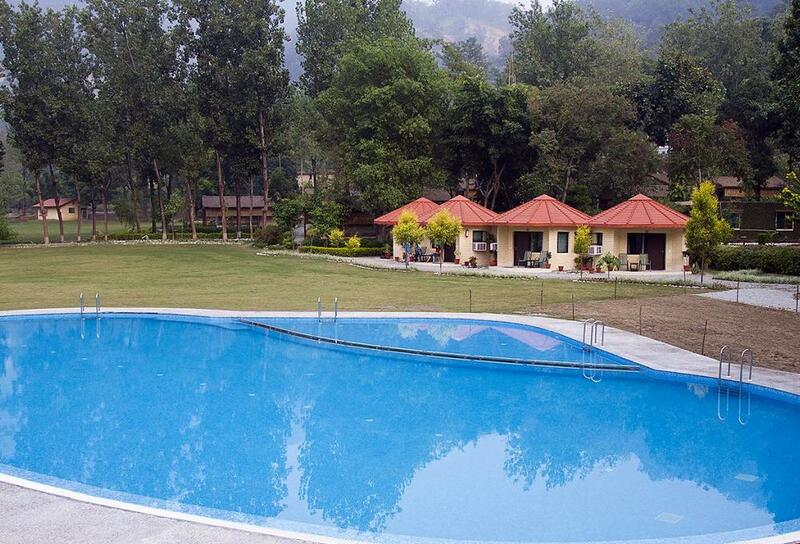 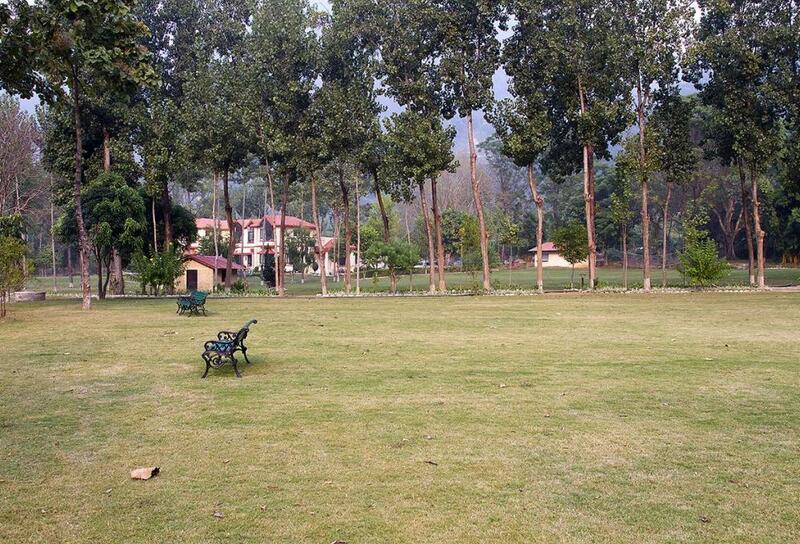 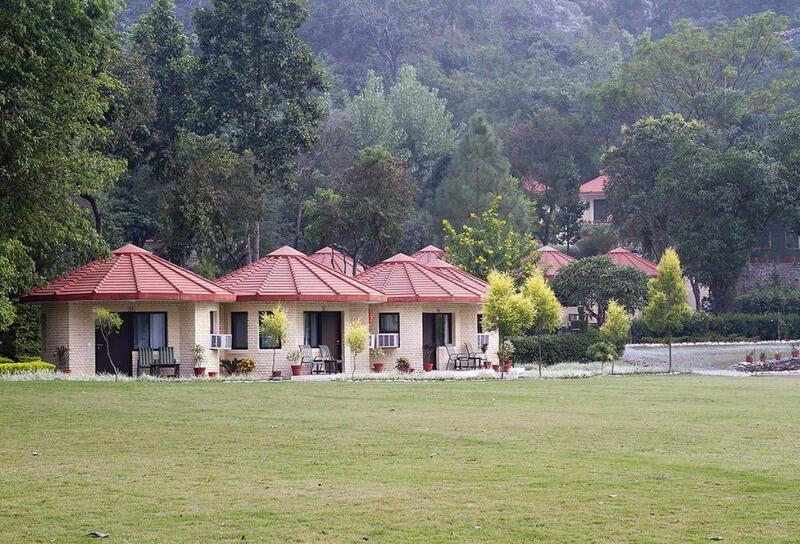 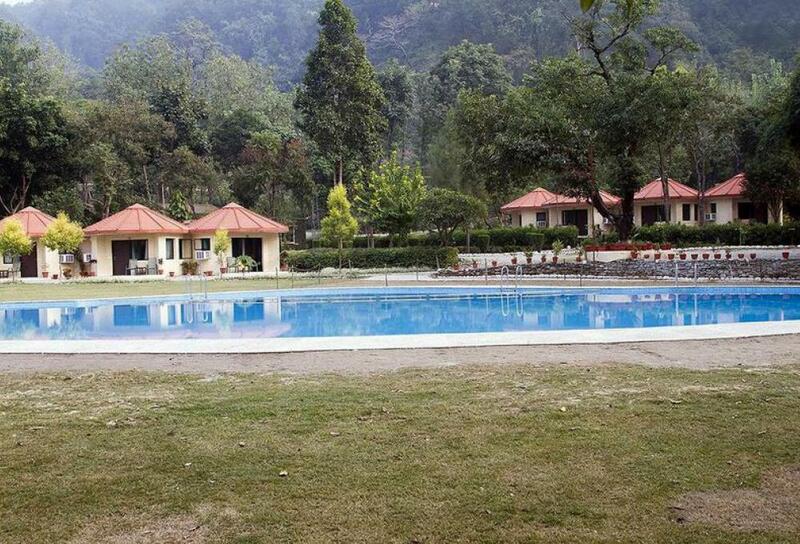 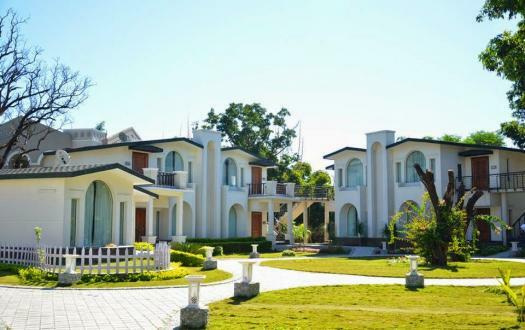 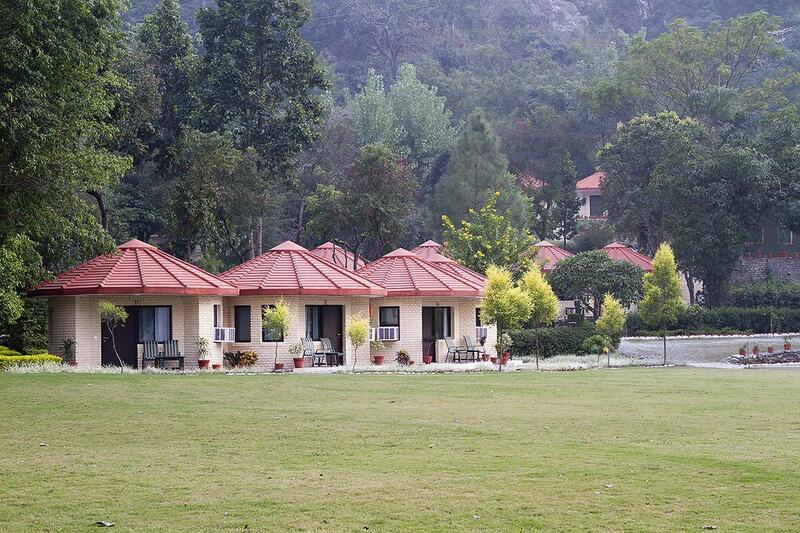 Situated on the down hills of Kumaon mountain range, it is heritage resort in Jim Corbett with manicured lawns and view that overlooks the splendid hills of Garhwal. 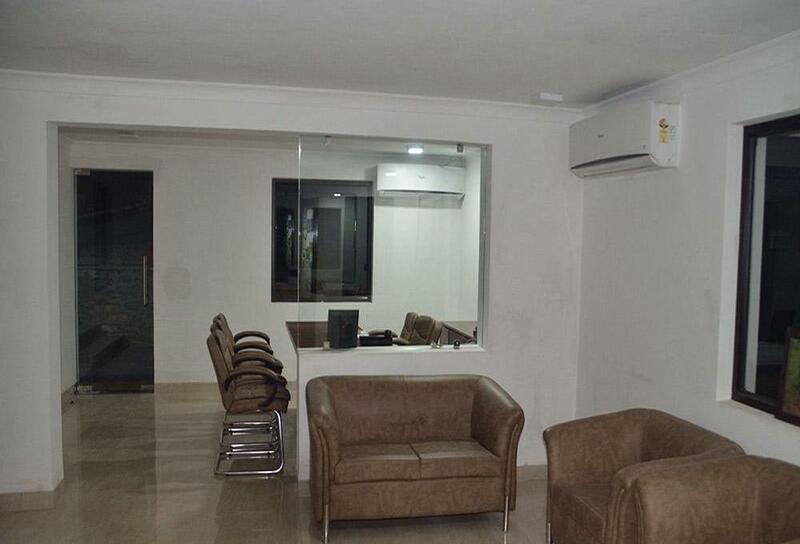 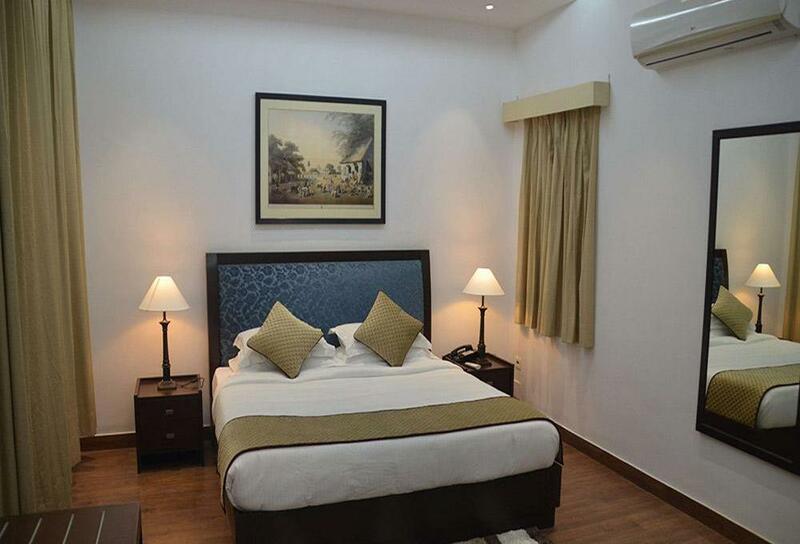 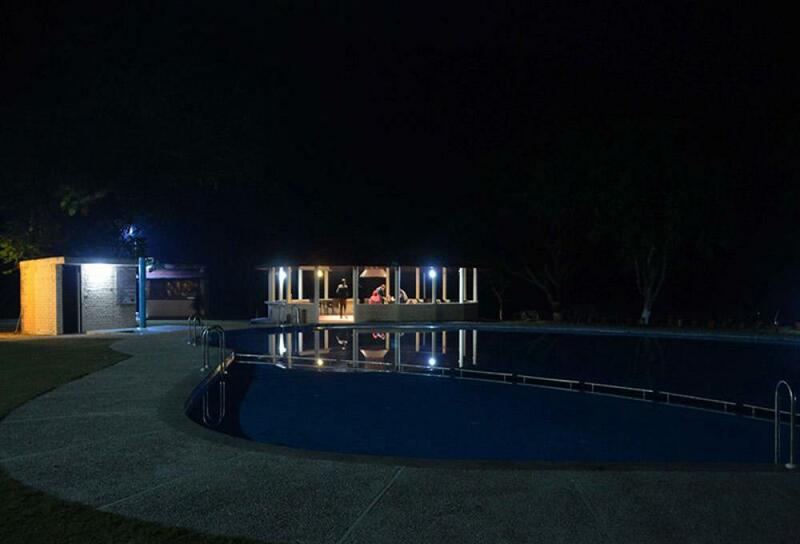 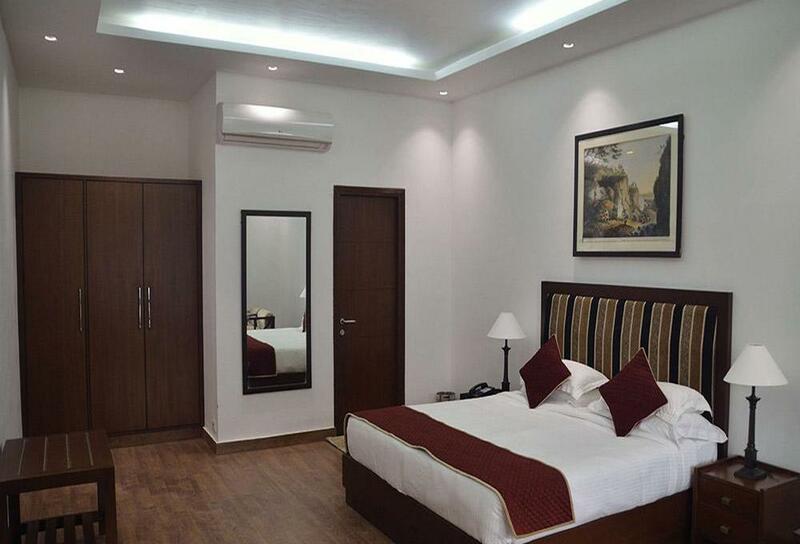 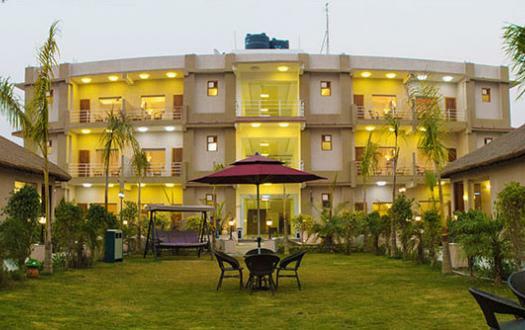 At the first look of this resort, you will be gravitated with its beauty and charm. 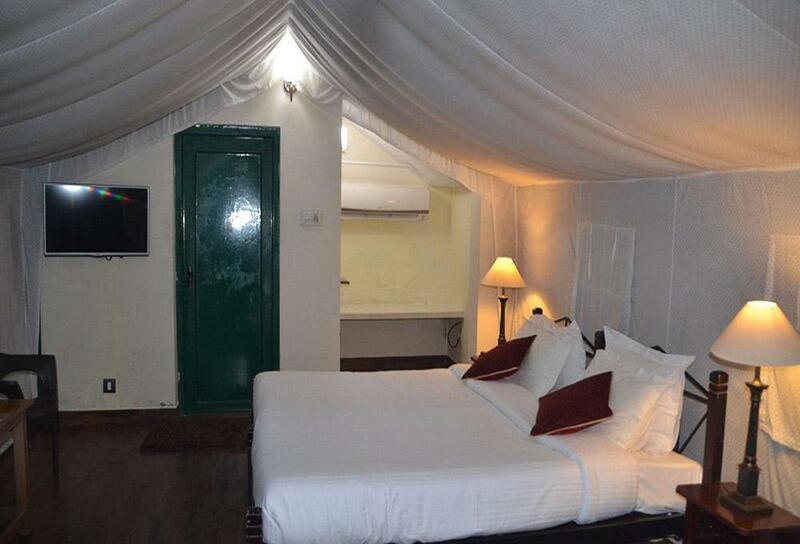 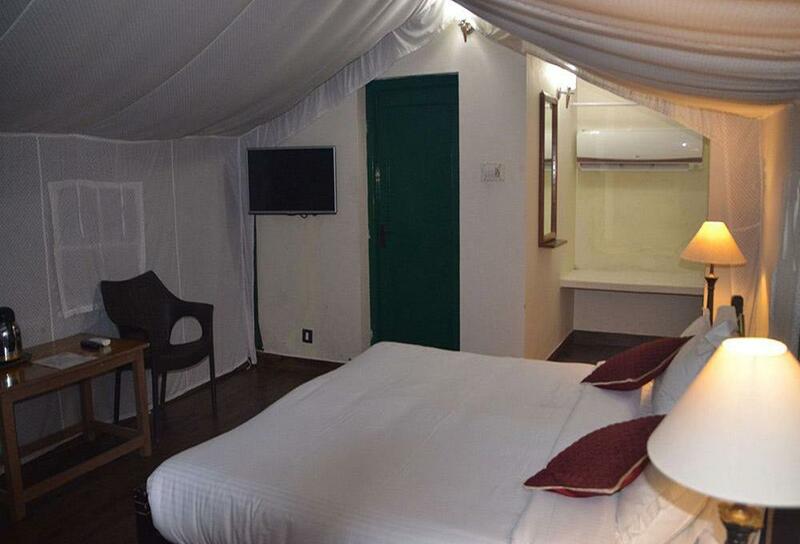 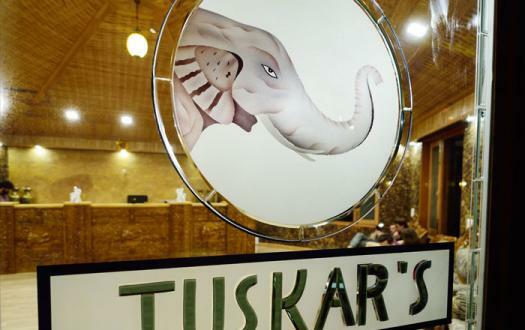 The imperial architecture of this resort will spellbind your guts where you can enjoy your stay in deluxe Swiss cottage tents, deluxe rooms and super deluxe rooms. 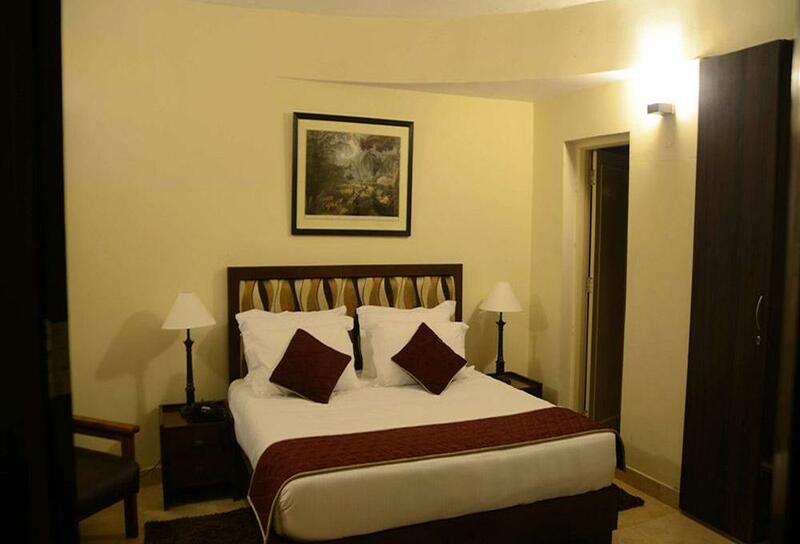 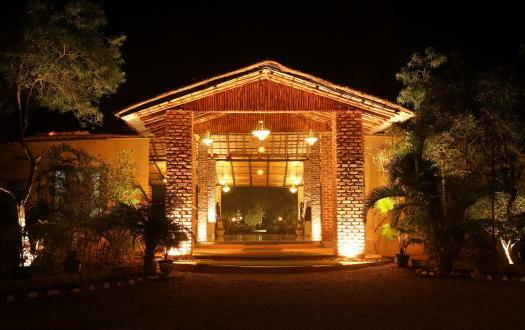 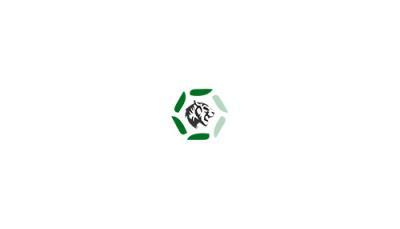 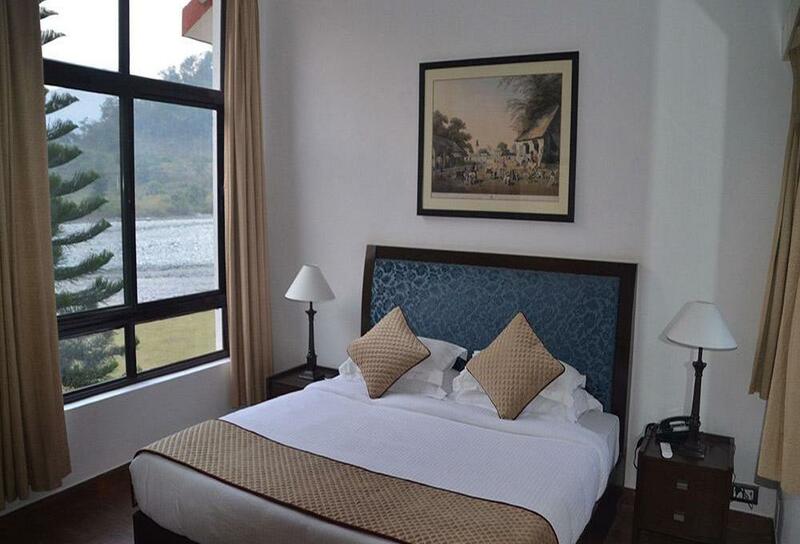 It offers an ostentatious stay in the heritage resort. 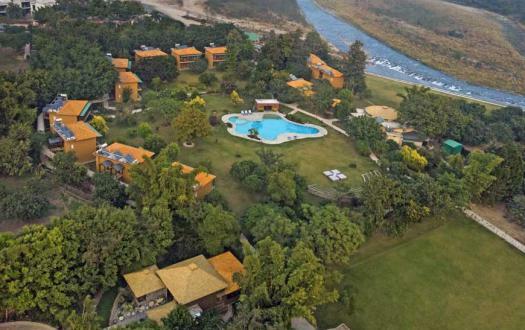 Spend hours under the open sky or indulge in long walks for hours, go fishing, go hiking, or choose safari, all things are meant for you to rejuvenate yourself in the lap of nature. 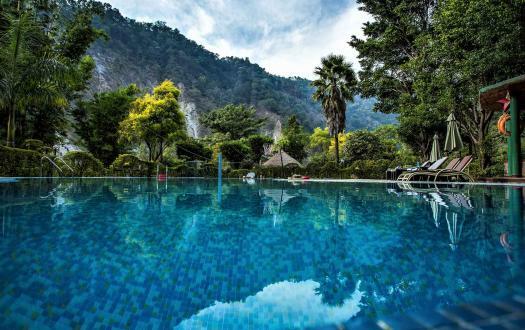 Dolce far niente - Pleasant idleness !